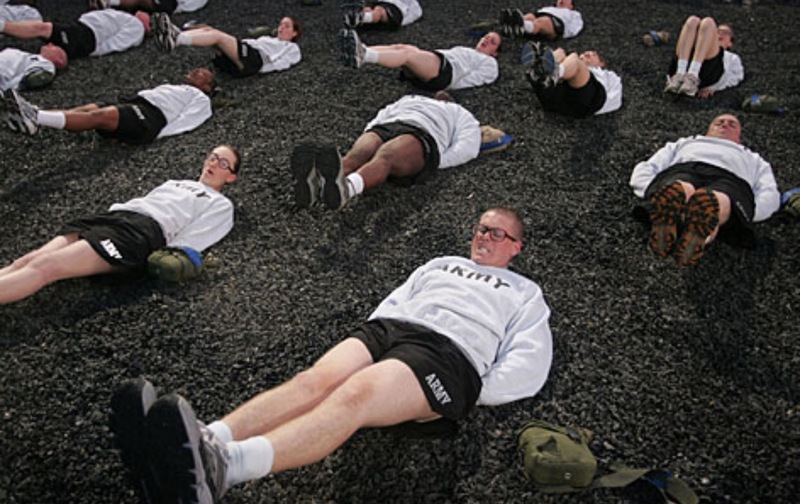 In the military, you begin by going through Basic Training. Basic skills are taught such as physical fitness, marching, marksmanship, rifle maintenance, and war maneuvers. 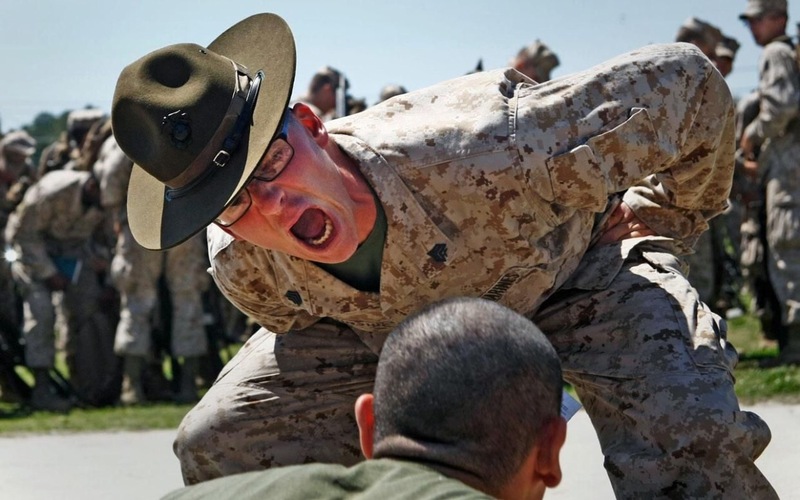 Perhaps the greatest objective of Basic Training is to teach young recruits to fear the commands of the drill sergeant more than any other thing. Swift and severe punishment is given to those who would dare disobey his orders. This aspect of training is critical to the success of the military’s mission, for war involves great fear and danger, and if the soldier gives in to fear and disobeys an order, he threatens not only his life but the lives of countless others. In the spiritual life, there is a corresponding objective. As we begin our journeys with The Lord, he trains us diligently to heed his words, for disobedience to his words and inner voice will result in the endangerment of everyone that is associated with us. It is written, “Watch your lives and doctrines carefully, for if you do so, you will save not only yourself, but everyone that hears you”. Our lives and doctrines must line up with the precepts of the Lord, or many others will be led astray from the devotion to Christ and the faithfulness to his words that are critical to the success of the mission of the church. The objective of military training is to produce a military that operates as a single unit and can accomplish great objectives. The objective of spiritual disciplines is to create a church that can move and pray as one, a church that hears and responds obediently to The Master’s voice, a church that lives and breathes to bring glory to the Father and salvation to men. This is no small undertaking and must not be taken lightly, for Our Father is un-distractibly devoted to this objective. He will not be denied. No matter how long it takes, his will will be done; the church will be disciplined and perfected to live and move as one. It is to our advantage that we get onboard early and enthusiastically, for then we will avoid many un-necessary growing pains. And a great big Thank You to all our followers too! I wanna know can you hear my cries?